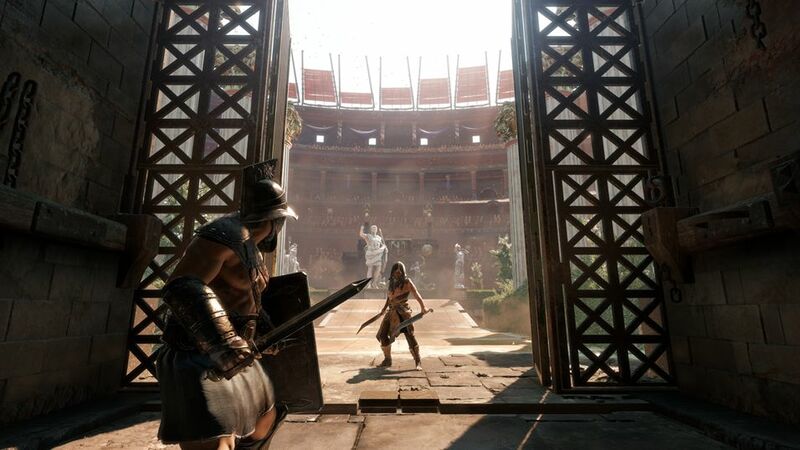 Like the Xbox One's reveal, Ryse: Son of Rome wasn't received in the best of light. Unveiled at E3 earlier this year, the gameplay looked like a series of quicktime events with almost no additional user interaction. Sure it was pretty, but it didn't look particularly fun or engaging. And like the Xbox One, Ryse has had plenty of time to show that you shouldn't judge a game (or console) by it's first impression. Ryse: Son of Rome was created by Crytek, famous for the Crysis series of first person shooters. While the third person action genre might be out of their wheelhouse, amazing graphics are not. For years the speed of your PC was judged by the simple phrase - “but can it run Crysis?” Crytek games are powered by an in-house created engine called CRYENGINE and it's been a thing of beauty for years. It's this engine that powers Ryse and it's this engine that makes the game gorgeous. 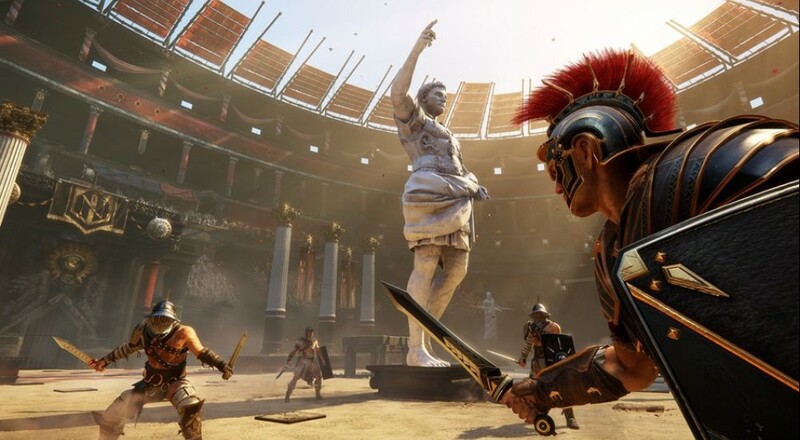 One thing Ryse: Son of Rome has going for it almost immediately is an often not explored setting of ancient Rome. You'll jump into the shoes of Marius Titus who joins the Roman legion to avenge the murder of his family. The game is told through a series of flashbacks that tell the story of Marius's rise to power as a commander in the Roman army. While the story isn't the best told, I did find it entertaining and there's a few surprise twists along the way. It helps that the character models and the voice acting are all top quality helping to bring you into the world. So while the first impressions of the game looked like a quick time heavy affair, the reality is the only quicktime events you'll encounter are during the executions - brutal slow motion animations for finishing off enemies. Combat in the game is often fast paced and chaotic, until you learn the patterns and tells of the dozens of enemies that will attack you at times. Offensive attack rely on your sword hand (X) and shield hand (Y). Short presses on these buttons are quick attacks while long presses are a heavy attack. Depending on the enemies thrown at you, you'll need to balance your offense between these and defend yourself by blocking. For instance an enemy might easily block your light attacks, so you'll need to open them up with a heavy sword or shield attack before landing a combo. Later on the same heavy attack might be countered, so you'll need to change up your fighting style and instead counter their attacks. Landing successive blows on enemies and blocking incoming attacks increases your combo to earn more experience. It's here where the game is surprisingly deep. You can upgrade your character with dozens of new executions. You can upgrade your health, focus, and other tweaks. You can also upgrade the strength of your army for the section in which you command troops. The strategy of combat comes from switching your focus ability between the four available types: health, xp, strength, and focus. Landing successful execution will give you bonuses in the respective categories, multiplied in turn by just how high your combo is. I really felt that the execution, despite being quicktime events, actually have some depth to them. On top of that there's a really large variety that are launched based on the current combat situation. If there's an enemy near a cliff for instance you might kick them off. If there are two enemies next to each other you'll perform a dual execution. Finally there's a focus attack, governed by a meter that is filled up during combat. Focus attacks are rapid and often brutal quick attacks that help you deal with multiple enemies quickly. As fun and satisfying as the combat is, there are several sections of the game that feel excessive in trying to show off the Xbox One's features, specifically the Kinect. 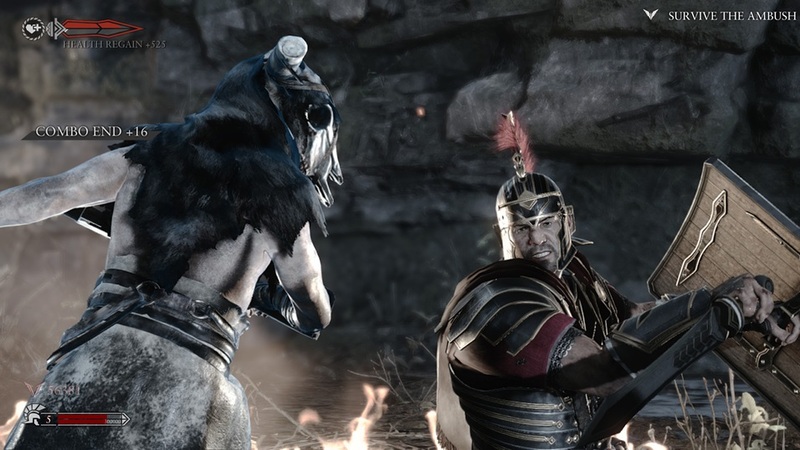 Multiple times throughout the game Ryse wants you to yell voice commands at the screen. Shouts of “Archers cover me” and “Soldiers, open the doors” just felt...out of place. It seems incredibly pointless because you also need to hold down a button to engage the actual voice command. Why not just have the user press the button? I just have no desire to yell voice commands over the sounds of war. 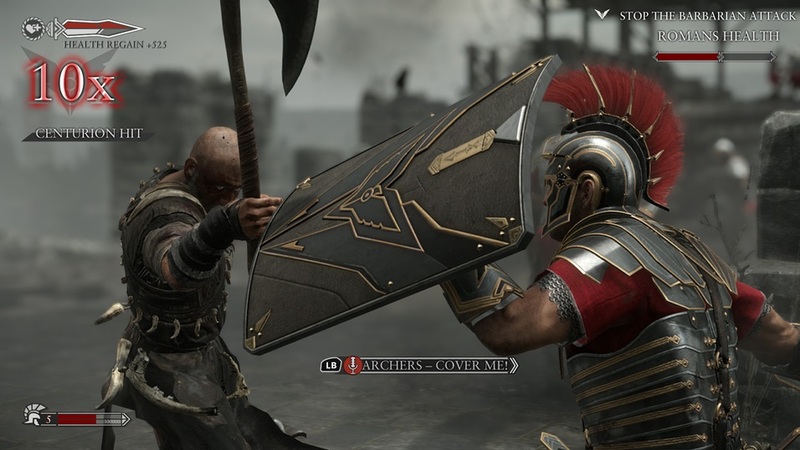 Will Your PC Be Ready for Ryse: Son of Rome This October? Page created in 0.2281 seconds.